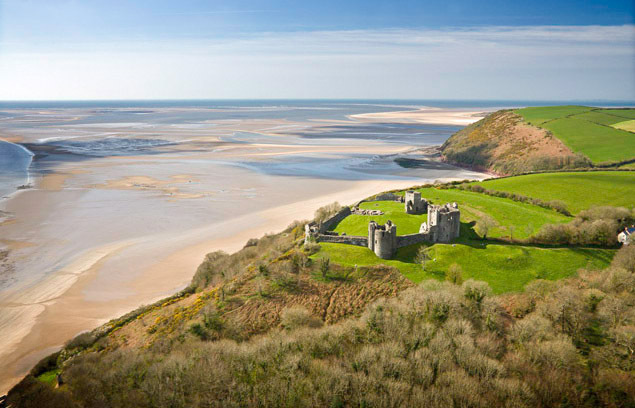 Wales has more castles per square mile than any other country in the world. 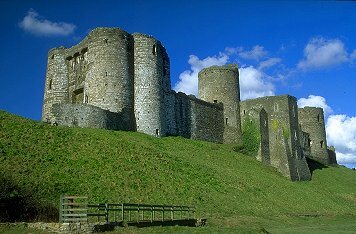 Many of these wonderful Welsh Castles are within a short drive of Lothlorien Cottage Accomodation .See Map at Bottom of page. 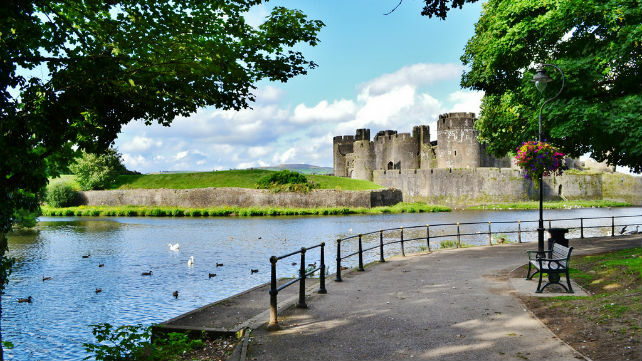 Carmarthen is a very popular retail centre for the surrounding area, offering a blend of high street names and independent boutiques that reflect the town’s commitment to the future and its respect for the past. 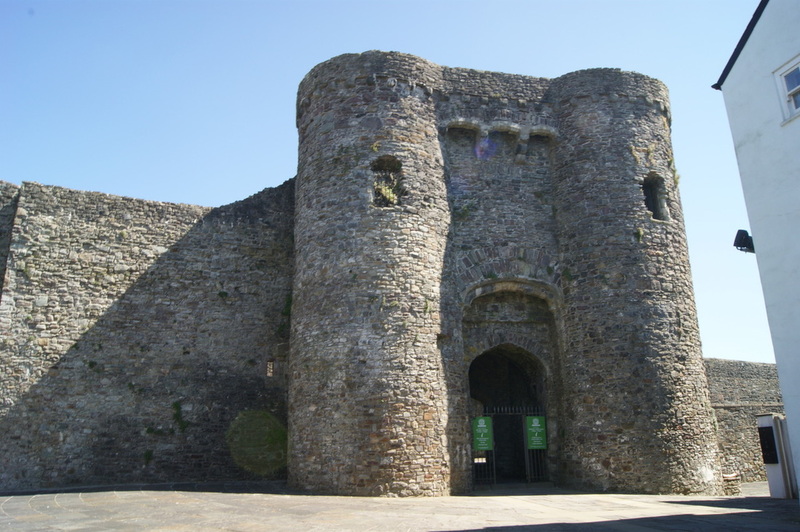 Other attractions that should not be missed include theOriel Myrddin Gallery, the art deco cinema, St Peter's Church, Carmarthen Castle, Llansteffan Castle,Laugharne Castle and the renovated Market Hall. Carreg Cennen which perches on the edge of a 325 foot cliff is known for its vaulted underground passageway that leads to a natural cave. This castle lies twenty mins from Lothlorien Cottage near Trapp. tea rooms and craft shop to provide a welcome respite for travellers. 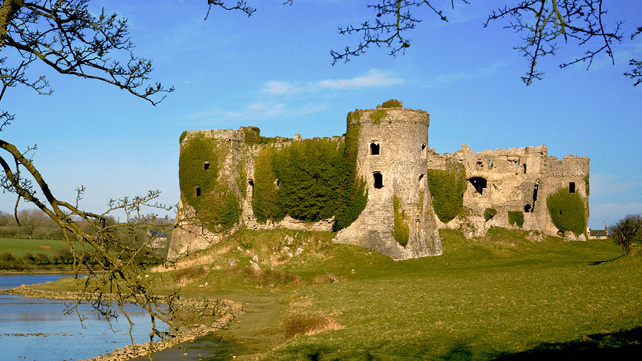 Dinefwr Castle is a 12th century castle, historic house and landscape park near the town of Llandeilo which was built by Rodri the Great.This Natural Trust-run, folkloric 12th century castle is hugely atmospheric. 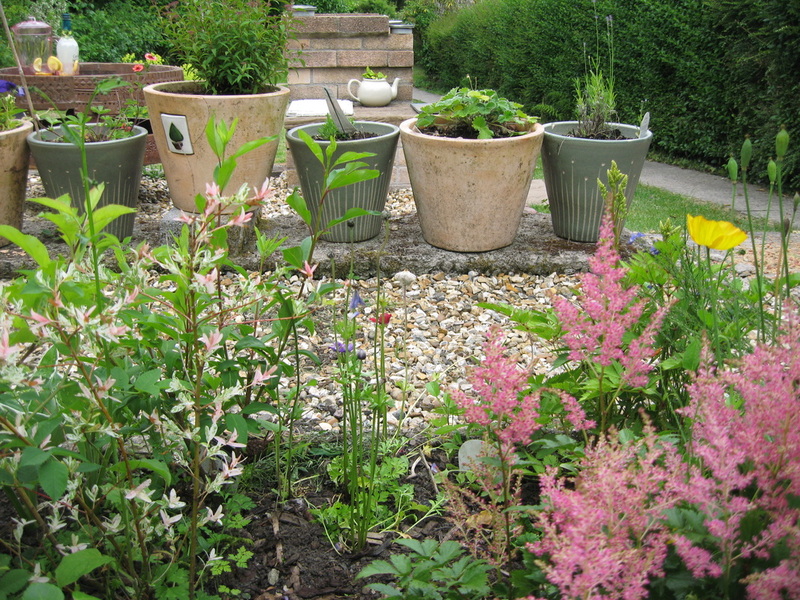 Wonderful views and guided tours take in the nearby nature reserve, cottages, ponds, a croquet lawn and a tea room. Look out for the rutting deer and cows who might join you during a stroll around the 18th century landscape park. 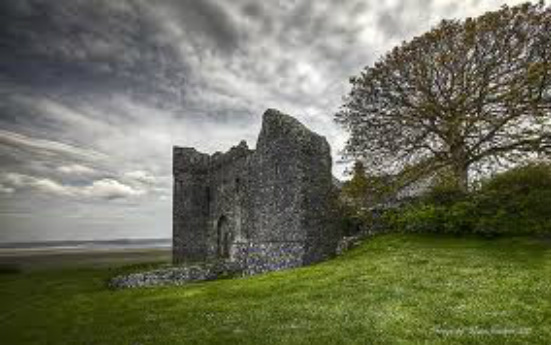 These ruins of Dryswyn Castle are situated near Denfwr Castle and the castle was built by the princes of Deheubarth. 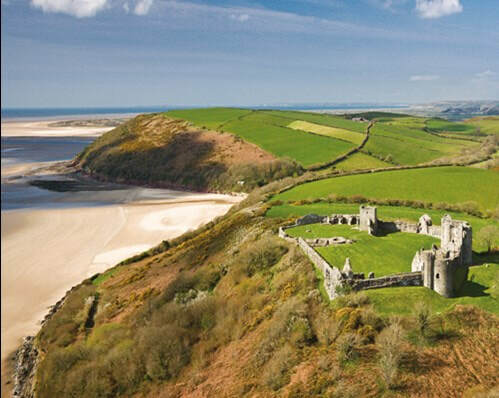 Kidwelly Castle is the most preserved of the castles in Carmarthenshire and well worth a visit for the stunning views over the Gower, Worm's Head and Caldey Island. 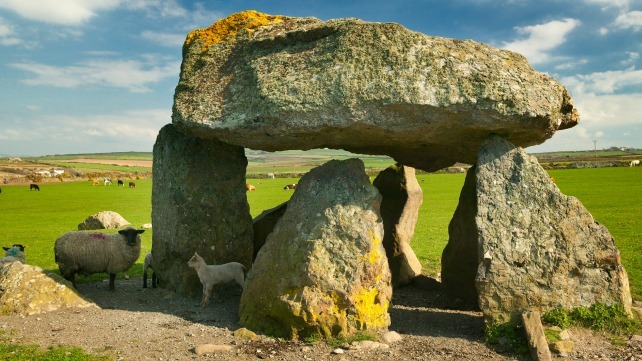 "I know that Wales is famous for its castles, but this one is definitely one of the best. A photographers delight with plenty of shots open to the imagination. Dont miss it otherwise you will regret it!" 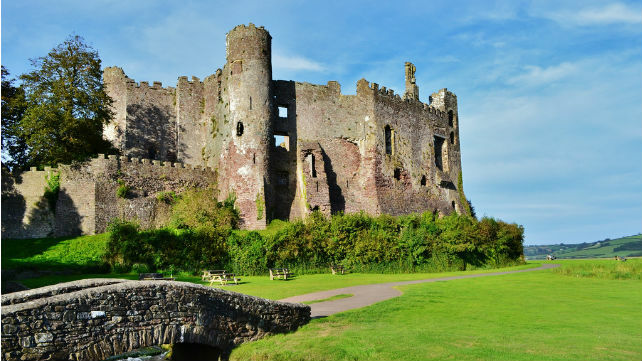 Laugharne Castle, situated in the sleepy town of Laugharne, the birthplace of the poet Dylan Thomas.This imposing Taf estuary beauty is forever associated with Dylan Thomas, who escaped writer’s block at the 11th century ruins. Discover his inspiration within the Victorian gardens which once hosted Civil War and a Tudor mansion, and relax near the Boathouse and Shed where poetry was once in motion. 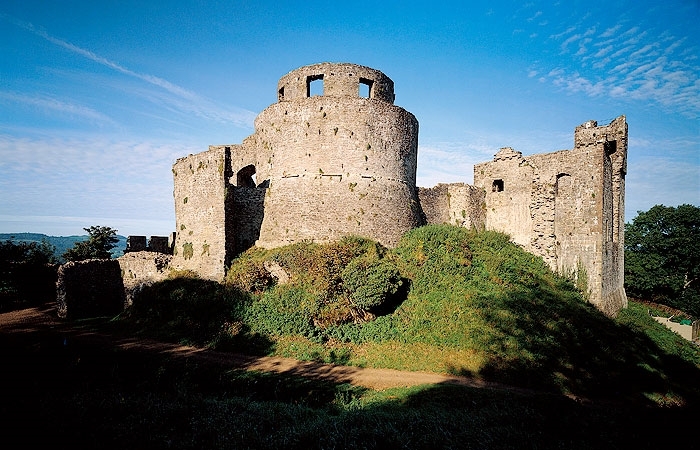 In a beautiful waterside location, this imposing castle has a powerful presence. Founded around 1100 and built from local limestone, it was abandoned in the 1680s and is now used as a roost by rare greater horseshoe bats. 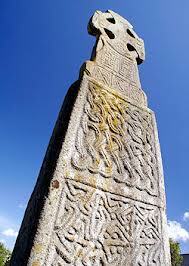 The village of Carew has a beautiful Celtic stone cross and the only restored tidal mill in Wales. Above and Below Carreg Cennen CastleOne of the most spectacularly sited Welsh castles is Carreg Cennen, a few miles south-east of Llandeilo on a minor road off the A483. 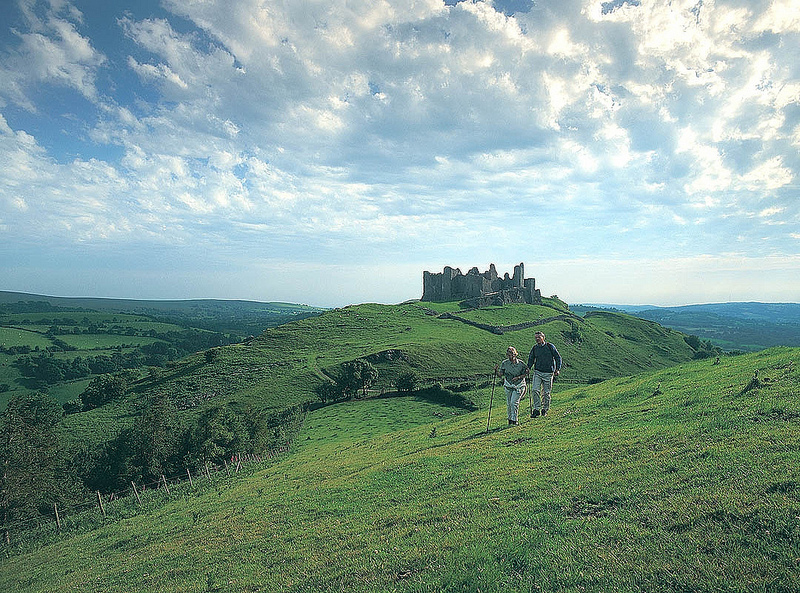 Spell-binding views are waiting to be experienced from the sharp hilltop upon which the castle sits. 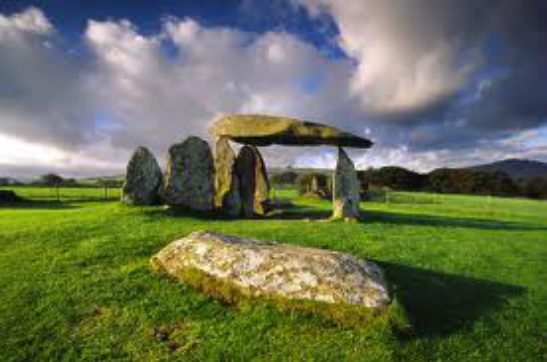 Indeed, Carreg Cennen dominates its surroundings, and seems out of place in the mountainous farming terrain which it commands. The hedgerows along the minor approach road initially obscure views of the site, but suddenly the grey stone fortress springs into your line of sight, enticing you to hurry onwards. 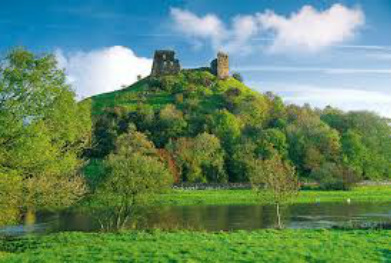 The story of Carreg Cennen Castle is a long one, going back at least to the 13th century. 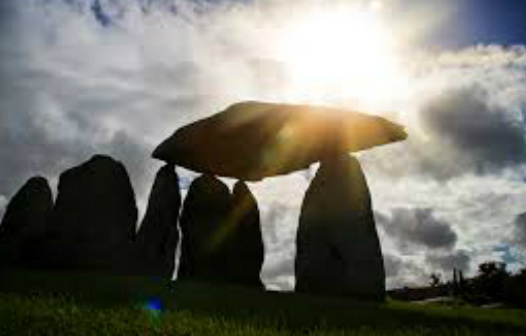 There is archaeological evidence, however, that the Romans and prehistoric peoples occupied the craggy hilltop centuries earlier (a cache of Roman coins and four prehistoric skeletons have been unearthed at the site). 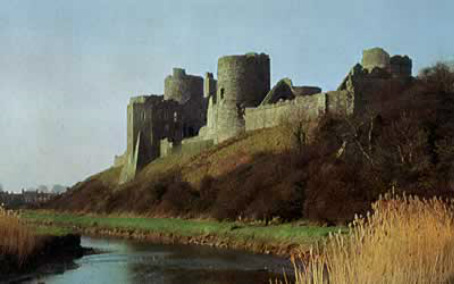 Although the Welsh Princes of Deheubarth built the first castle at Carreg Cennen, what remains today dates to King Edward I's momentous period of castle-building in Wales. 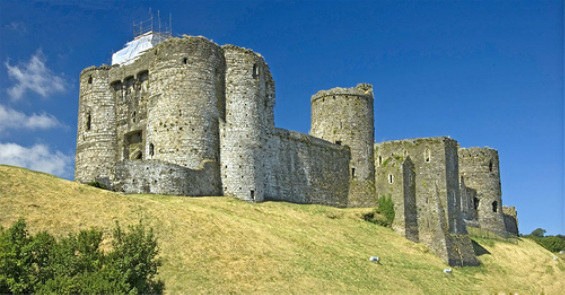 Pembroke is noteworthy as the only castle in Britain to be built over a natural cavern, a large cave known as the Wogan. 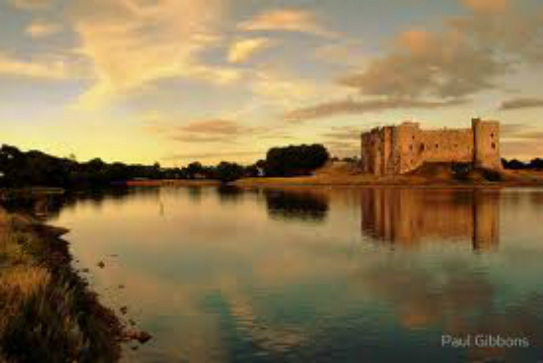 Historically, Pembroke is important not only for its masonry but for the fact the Harri Tudur, who became Henry VII and inaugurated the Tudor line of monarchs, was born there in 1457 reputedly in the tower now known as the Henry VII Tower. 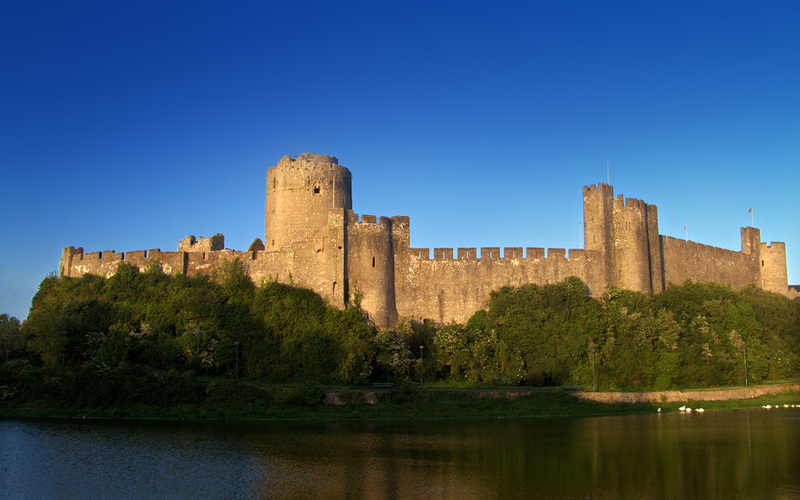 Today, Pembroke Castle is owned and managed by a Private Charitable Trust. Over the past 10 years much effort has been made to bring the history of the castle to life. In this respect the visitor will find an exhibition room telling the fascinating history of the castle from the arrival of Arnulf de Montgomery to the present day, in addition there are a number of exciting tableaux depicting various moments in the castle's history such as the birth of Henry VII. The castle and a well stocked gift shop are open all year. There is a Cafe and a Brass Rubbing Centre open during the summer months and at other times by arrangement.